Irvine Terrace is a stunning Corona del Mar Irvine Terrace in Corona del Mar is located right off Coast Highway. It is bordered on the north by Pacific Coast Highway, Bayside Drive, Jamboree Road and Avocado Avenue in Corona del Mar. It is in a very desirable location, and very close proximity to Fashion Island in Newport Beach which has many upscale shops and dining, Balboa Island, and the Village of Corona del Mar. 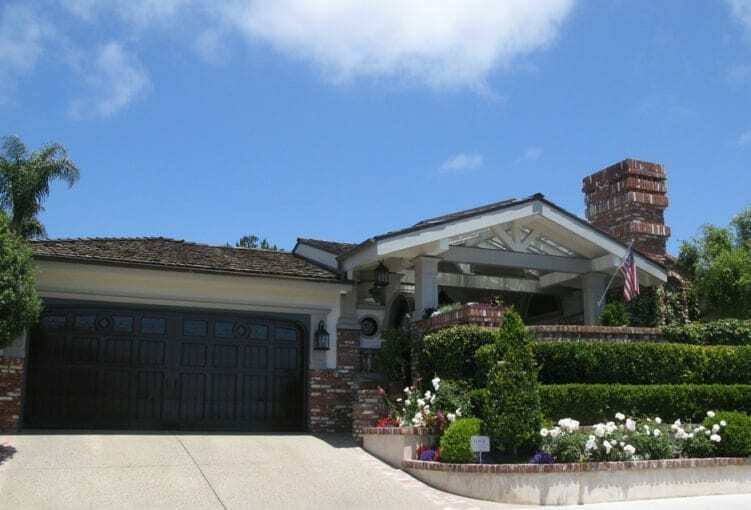 There are approximately 390 homes in Irvine Terrace in Corona del Mar, CA. Many of the homes have been updated and remodeled, or completely rebuilt as they were originally built in the mid 1950's. 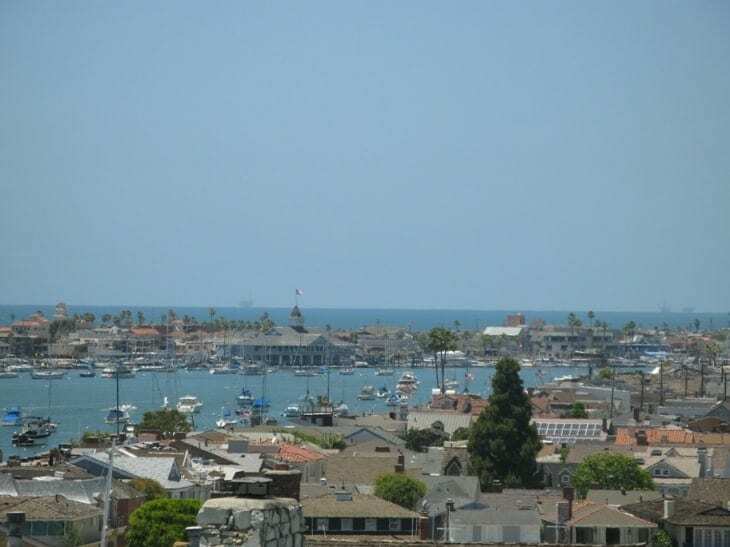 There are beautiful single family homes, and single story homes, many of which have panoramic ocean and Newport Harbor views. And of course on a clear day, Catalina Island as well. In Irvine Terrace in Corona del Mar, there is the Irvine Terrace park which is maintained by the city of Newport Beach. The location of the park is at Seadrift Drive at Evita Drive. 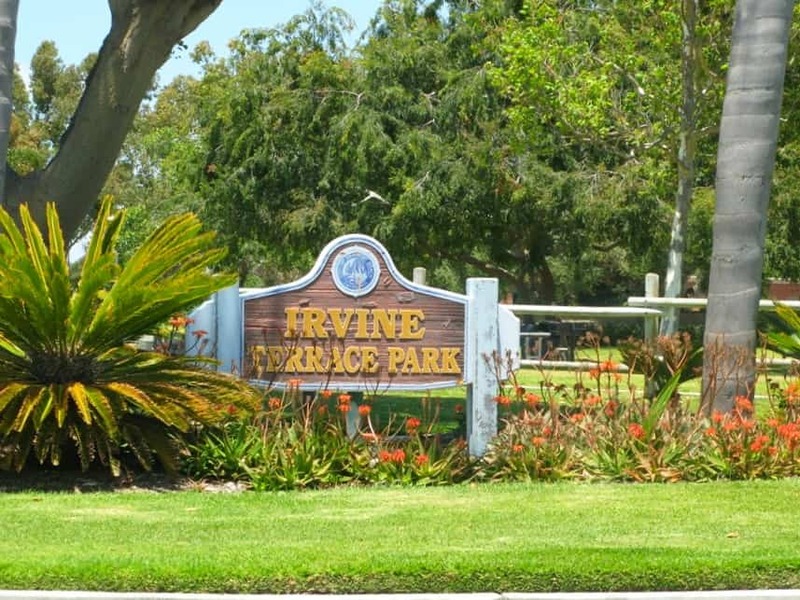 Irvine Terrace park includes the following: barbecues, picnic tables, a full basketball court, two tennis courts, and an area for a small baseball diamond or for two small soccer fields. This park is a great location for picnics and birthday parties. There are many different architectural style in Irvine Terrace, however as stated above, the homes are single story. The schools for the Irvine Terrace are Lincoln Elementary in Corona del Mar, and Corona del Mar High School. Irvine Terrace is a beautiful community to walk and enjoy the Corona del Mar climate. 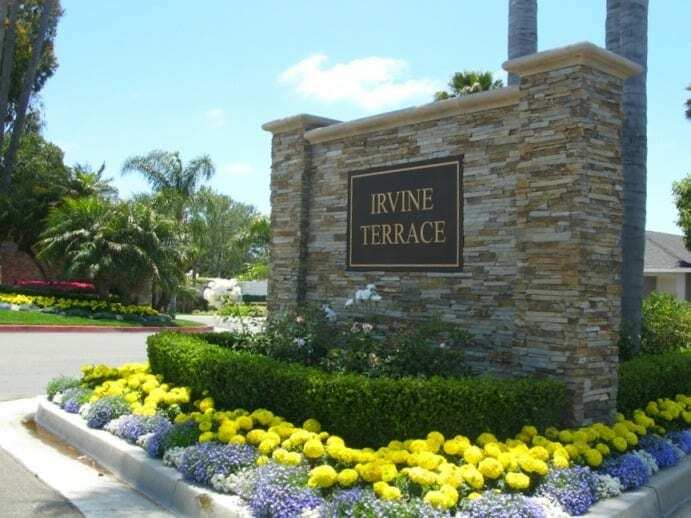 Walk to the Irvine Terrace Park and enjoy the amenities there. 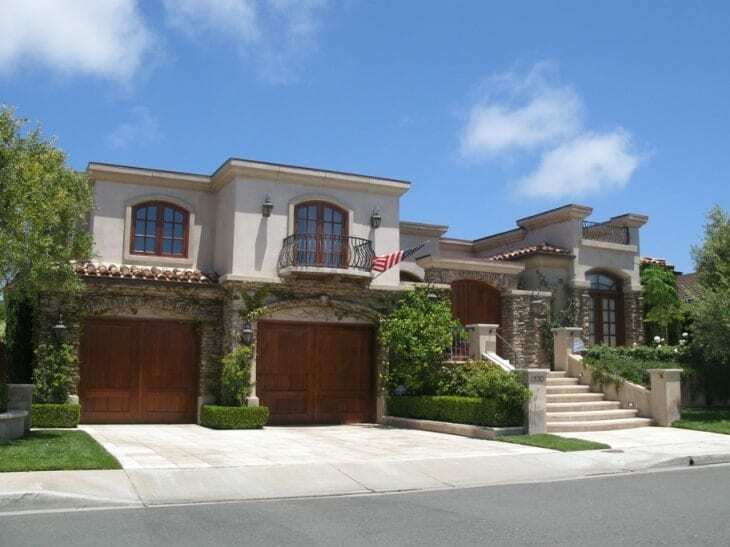 Search the MLS for Corona del Mar homes for sale, and real estate in Irvine Terrace. Meet My Newest Contributor Morgan Thomson! Friday's Fotos - What Are You Looking At? Distressed Property Sales Are Like Chicken Nuggets!